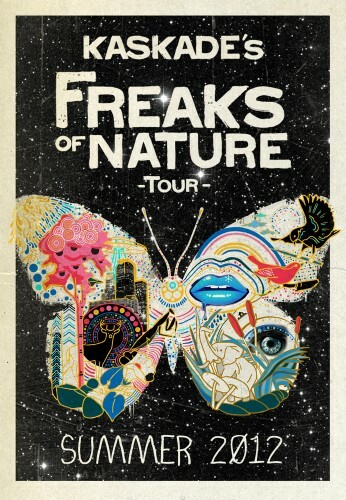 Electronic music fans, house music superstar Kaskade is launching a summer tour, hitting more than 46 cities across North America! He will be bringing his tour to the Staples Center on Friday July 27th, but tickets go on sale tomorrow, April 27th at 10:00 AM, so be sure to get them before they sell out! Also, check out his new music video for “Room for Happiness” featuring Skylar Grey.